BEST SEEN IN ITS ORIGINAL SIZE. Not my best wildlife photograph ever but the only one that gave me the opportunity to give it this wonderful title. 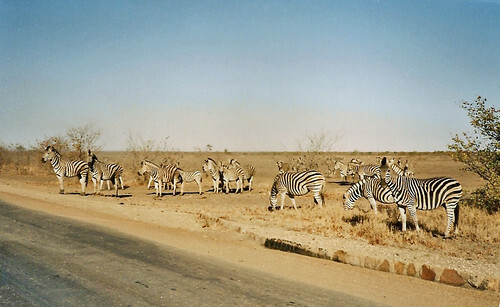 Is it only the UK that has Zebra Crossings?